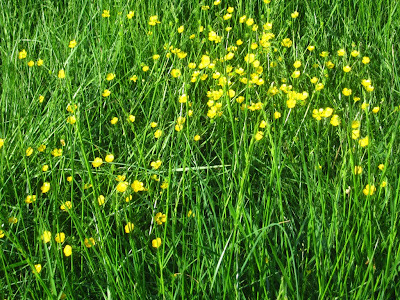 In the lush, long grass along the Virginia-Rosslyn-Washington multi-user expressway, buttercups are glistening. Take a walk and check them out. Walk to the north gate of Rosslyn's Arlington National Cemetery and following the trail around the wall of the cemetery. The buttercups are plentiful right where the trail curves along the access loop near Memorial Dr. In past years, mowers have come through and slaughtered the grass and flowers. 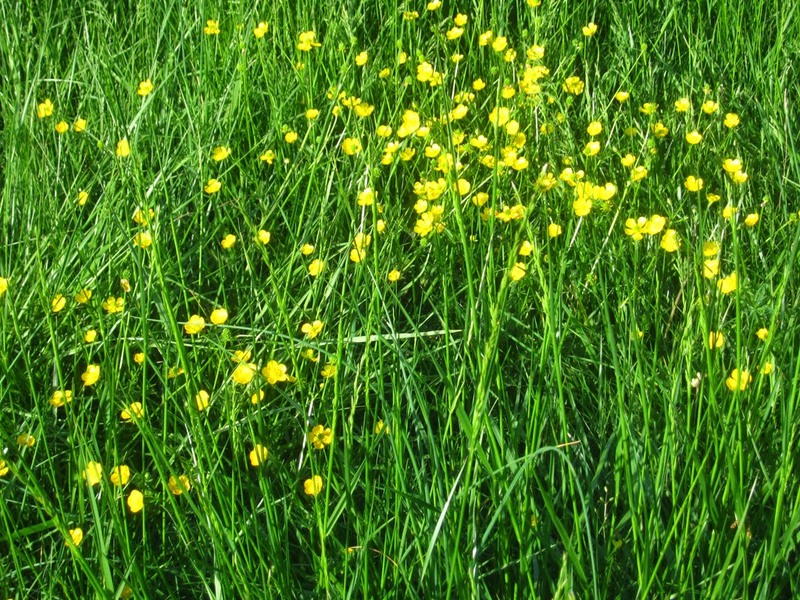 Kids must better educate adults about the ecological harm of mowing the grass. Just don't do it!